With space at a premium, many home owners are building another room onto the house, usually at the rear, or perhaps the side elevation. This gives you an enclosed room, which could be quite large, and with a flat roof and opening doors in the room directly above, you also have a stunning roof garden. To significantly increase your living space isn’t going to cheap, however you look at it, but with a bricks and mortar extension that is in keeping with the property, you are actually complementing the overall ambience. Some people prefer composite materials, and with the right awnings and side screens, you can create an outdoor dining area, and with a glass balustrade and a few tables and chairs, you have a summer room. 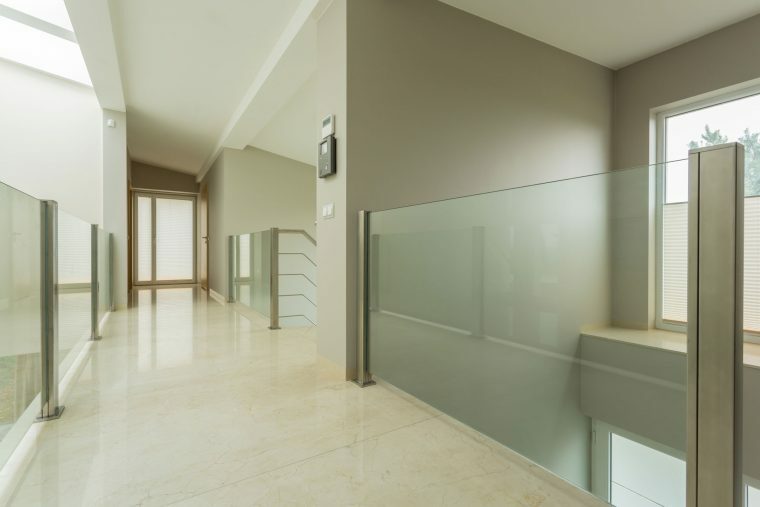 At Jigsaw Balustrades, we have extensive experience in supplying and installing top quality glass balustrades, and if you are a person that likes to work around the house, we will manufacture the glass panels and supply all the fittings and fixtures. Typically, we would be responsible for the design, manufacture, and installation, but we are very happy to supply only, and with everything precision made, the installation is a breeze. Obviously, with any balcony area above ground, you will need protective screening, and glass is the perfect material, and with a seamless construction, your view would not be affected in the slightest, and let’s face it, the vista is one of the highlights of having a roof balcony or garden. We can take care of posting and all the fittings, and with tailor made units installed by our team of experts, you will have a perfect fit. 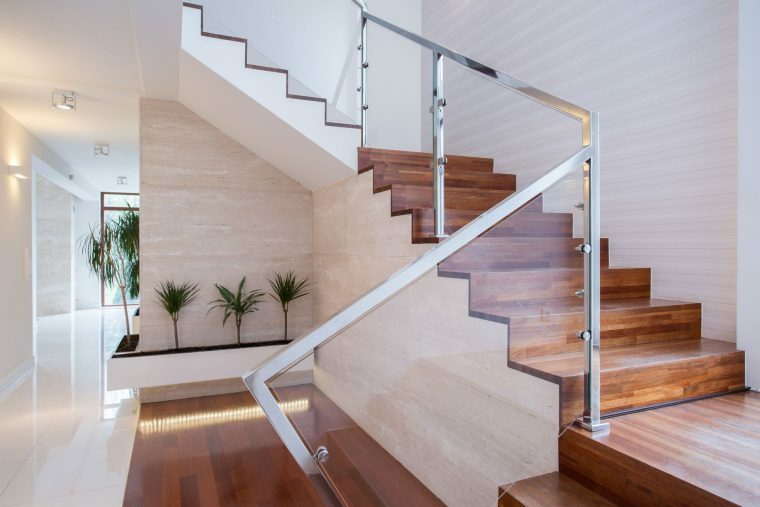 If you have a roof garden, you would need a staircase down to the garden area, and at Jigsaw, we specialise in creating unique balustrades, and with a choice of frameless or semi-frameless, your additional living space will be perfectly complemented. It wouldn’t be a bad idea to have matching balustrades in the house, to create a balance, and also to add some style to your interior. Jigsaw is all about getting it right, and we do love a challenge, so feel free to contact us today, and we’d love to help you out. Installing balustrades requires a lot of fixtures and fittings and we are proud to say we supply everything you will need for the perfect installation. Whether it is fasteners, rails, or supports, we have a large stock of everything, and are happy to make suggestions about any aspect of the project. If we are to install the system, you can be sure of a quick and efficient job, and with attention to detail, we never fail to impress. Customer satisfaction is a major focus at Jigsaw, and with our many years of hands-on experience, we are confident we can please everyone. Security and safety are important with any structure, and balconies and staircases must have a secure barrier, and with frameless glass, you have a level of elegance and style.